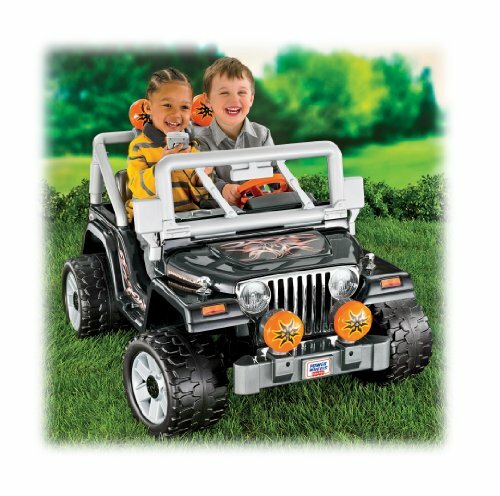 The Power Wheels Tough Talking Jeep Wrangler is equipped with a microphone featuring fun sound effects and a real voice-amplifying speaker! 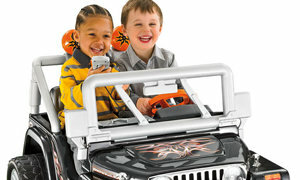 Real rockin’ tunes on the pretend radio and 12-volts of battery power add to the real driving fun and adventure! 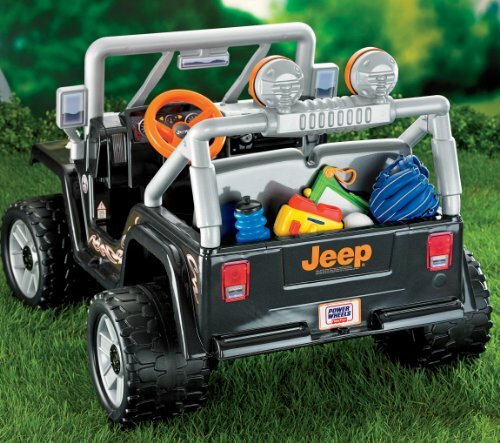 And the roomy rear cargo storage holds all their on-the-go gear! 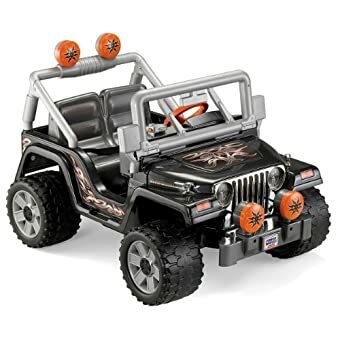 Drives two speeds forward (2.5 & 5 mph max. ), plus reverse, on hard surfaces and grass. 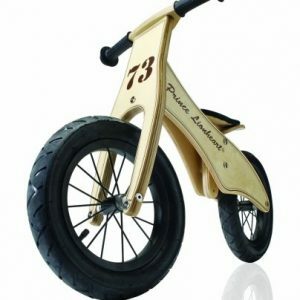 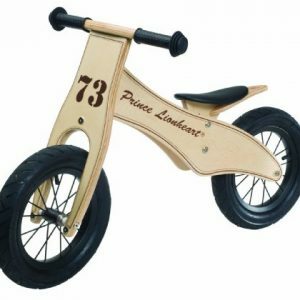 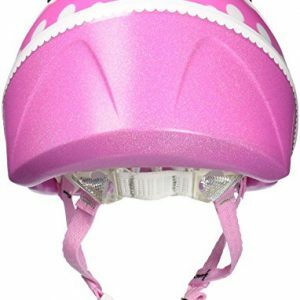 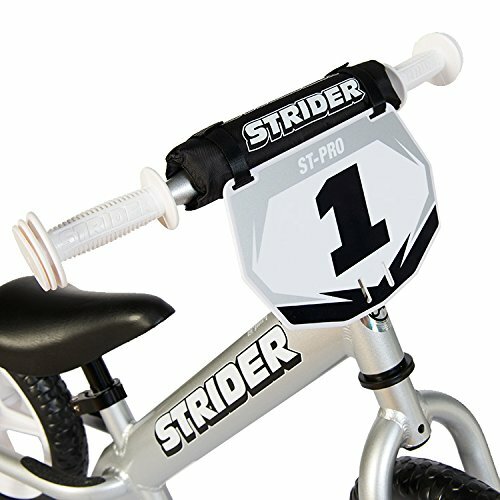 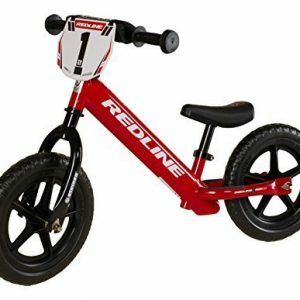 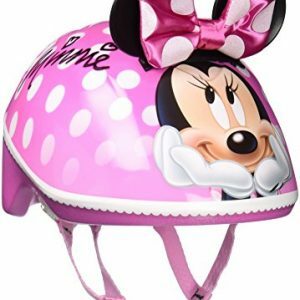 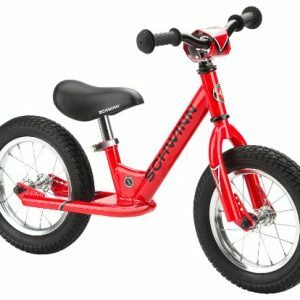 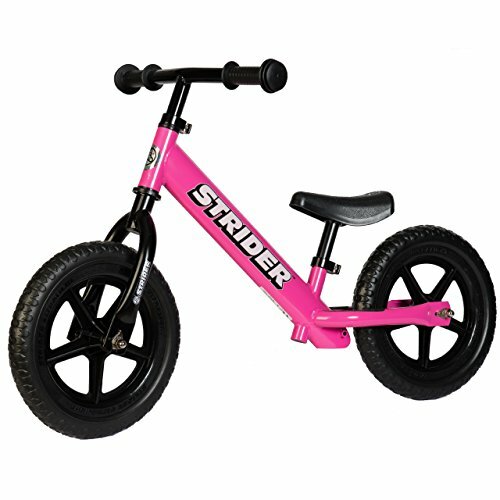 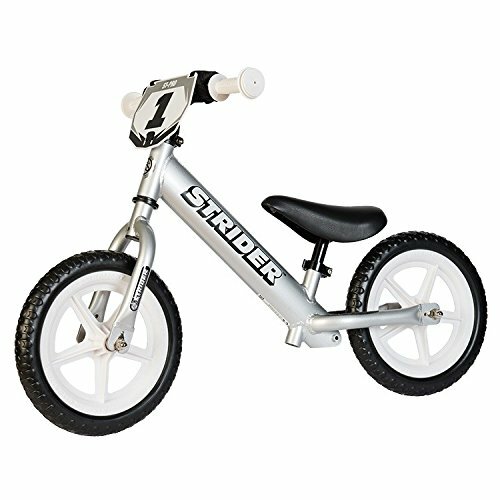 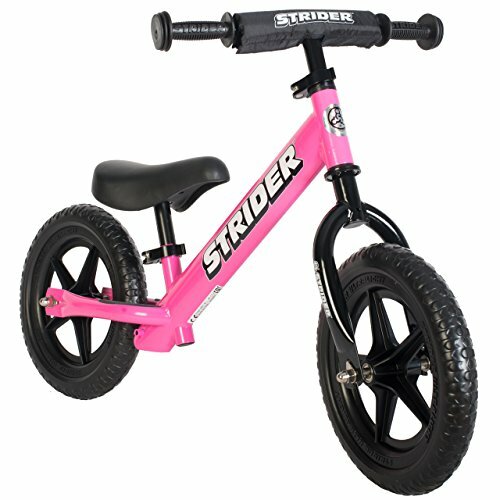 Equipped with high speed lock-out for beginners and Power Lock brakes. 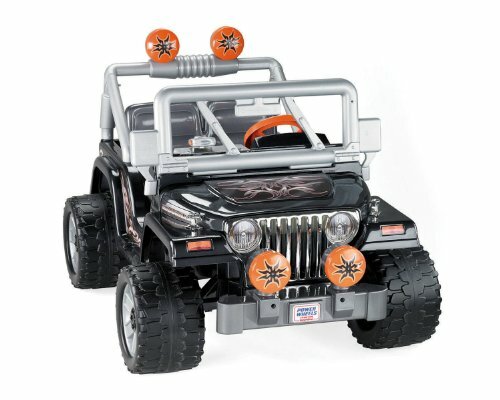 Introducing the Power Wheels Tough Talking Jeep Wrangler. 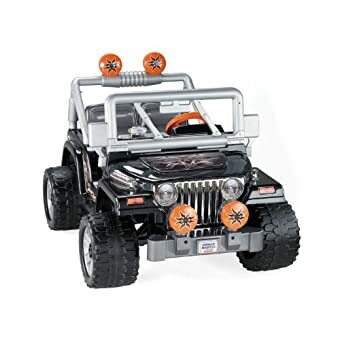 Equipped with a real Tough Talking microphone that includes fun sound effects, a real voice-amplifying speaker, real rockin’ tunes on the pretend radio, and 12-volts of battery power for real driving fun and adventure! 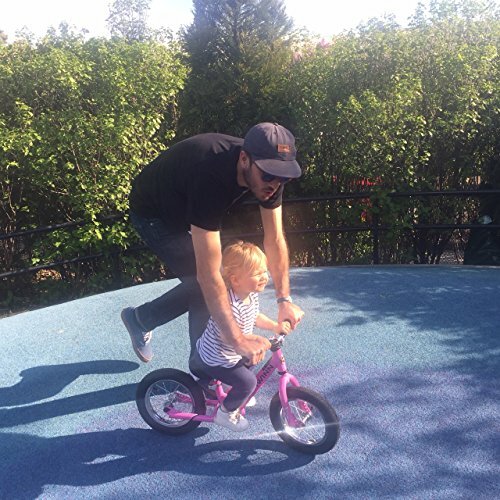 All kids have to do is put the pedal to the metal! 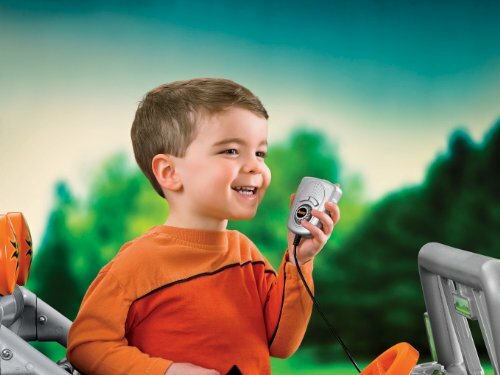 Ages 3 years and up, Max. 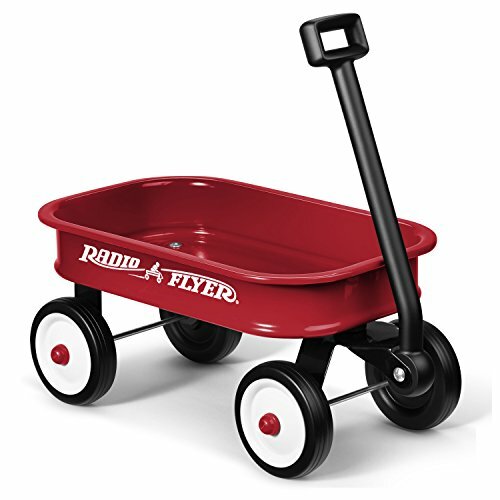 Weight 130 lbs. 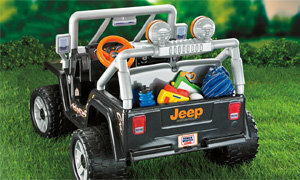 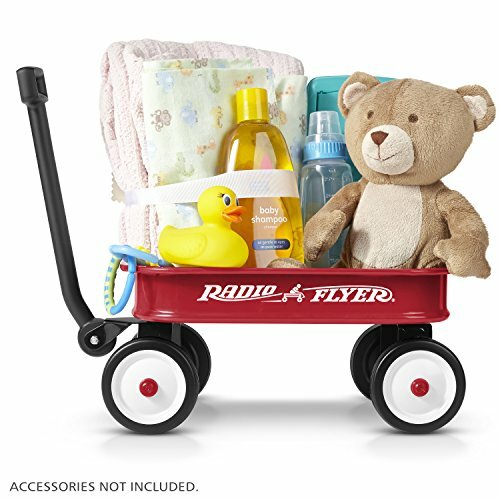 Roomy cargo storage will hold everything a little driver could need! 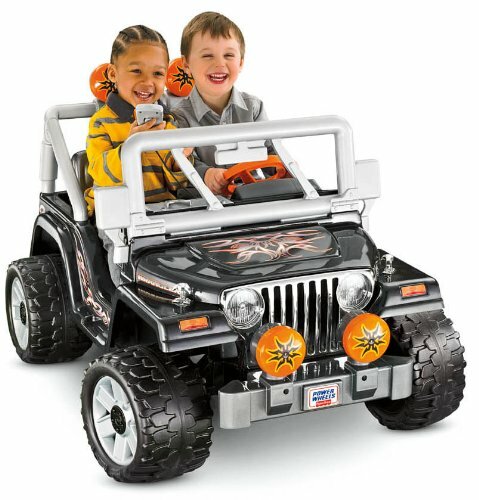 Bring a friend along to role play an off-road adventure! 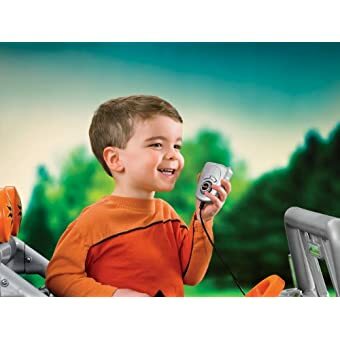 Built Fisher-Price tough, this Wrangler’s Tough Talking microphone and real voice-amplifying speaker make for commanding role play fun. 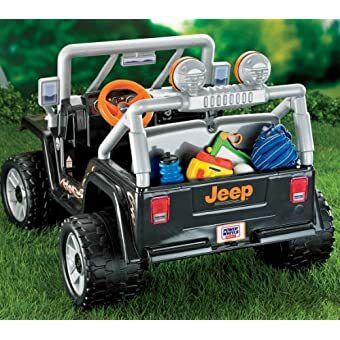 The realistically rugged grab bars allow for easy in and out, and the roomy cargo storage in the back can hold all your child’s on-the-go gear. 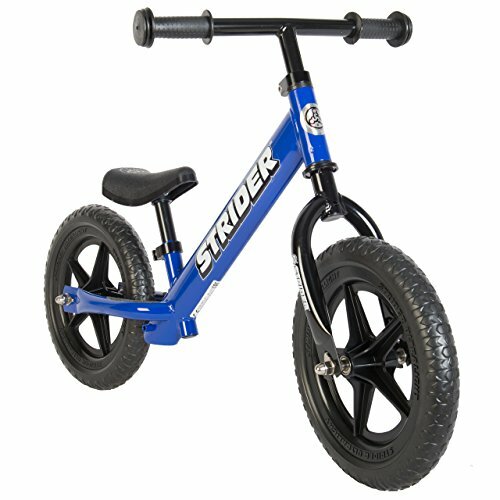 Driver-friendly features include a high speed lock-out for beginners and Power Lock Brakes, with a comfortable, roomy interior for two riders. The Jeep Wrangler is a real driving machine, with two speeds forward (2.5 & 5 mph max. 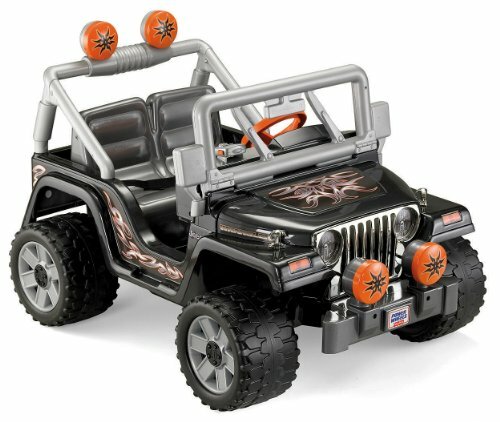 ), plus reverse, and rugged tread tires that perform on both hard surfaces and grass. 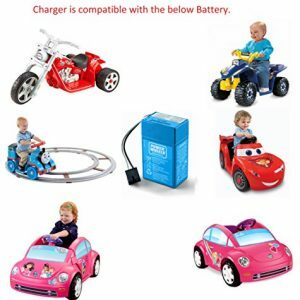 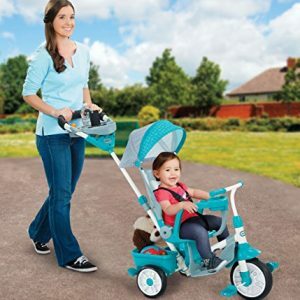 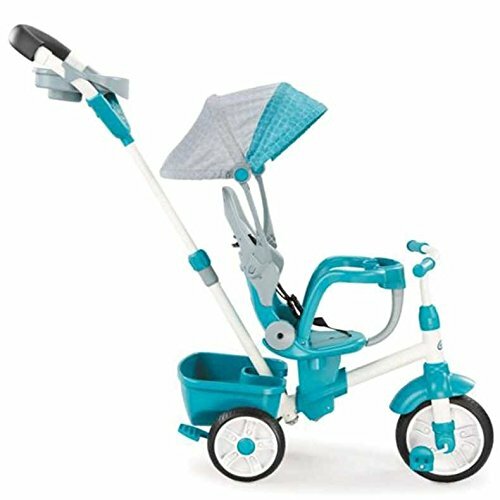 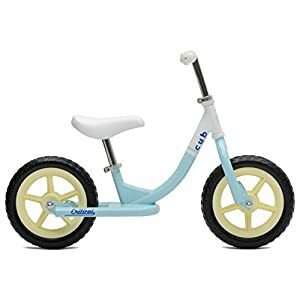 Every Power Wheels vehicle is built Fisher-Price tough, with innovative play and performance features you won’t find in other ride-ons. 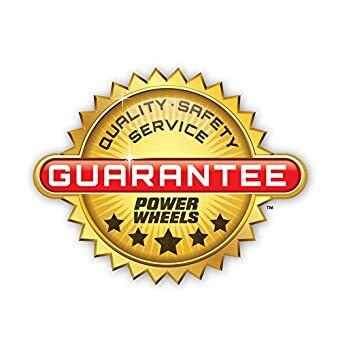 Only Power Wheels vehicles come with a comprehensive One Year Bumper-to-Bumper Limited Warranty backed by 300 service centers throughout the country. 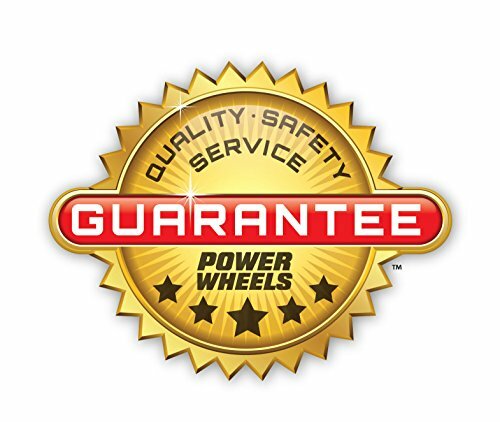 Before they’re produced, Power Wheels vehicles are put to the test on our own in-house Quality Assurance Test Track to ensure quality performance, mile after mile. 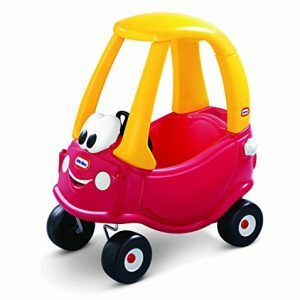 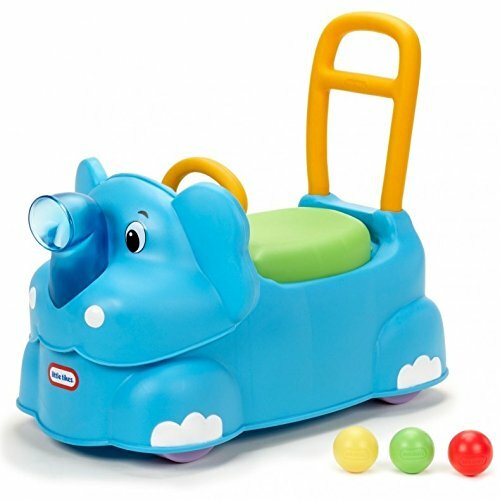 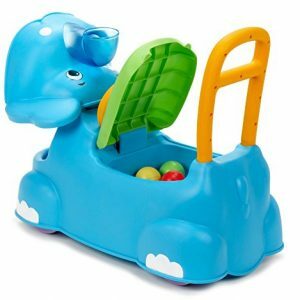 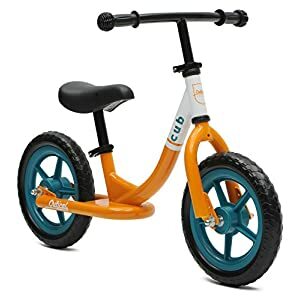 They’re put to the test by kids, too, in the Fisher-Price onsite Play Lab and through the Fisher-Price in-home test program, to make sure they’re age-appropriate, easy to operate, and of course, fun to drive. 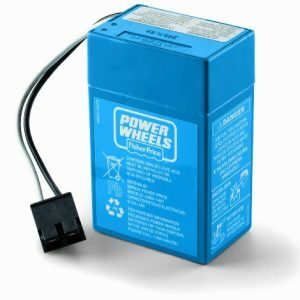 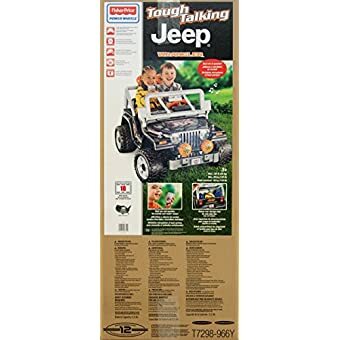 Tough Talking Jeep Wrangler, Power Wheels rechargable battery 12-volt battery, Power Wheels 12-volt battery charger, and Owner’s Manual.